When I was pregnant, I worried. Constantly. I Googled every symptom. I had crazy dreams about horrible things. I wondered how I would ever take care of this human being growing inside of me. Would I be a good mom? Would I be a helicopter mom? Would I let him explore on his own or would I hover constantly? Would our marriage suffer? Would anyone help? What about my job-how would I juggle it all? Want to know what I DIDN’T worry about? The newborn phase. The fourth trimester. 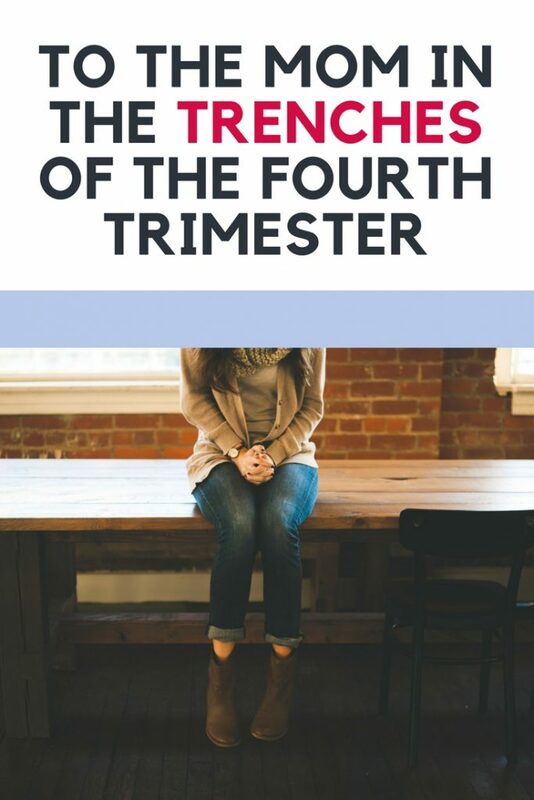 I had heard people mention the fourth trimester before, and I brushed it off. I would NOT lose myself in mothering this little human. I wouldn’t go two days without showering. I ate my words. I choked on them daily after having our son. After having a pretty uneventful pregnancy, at 37 weeks I was suddenly admitted to the hospital for pre-eclampsia. Immediate bed rest. No more work. No more getting the nursery ready. Sit and wait. And worry. At 38 weeks, I was induced. I labored for 18 hours and then went for an emergency C-section that lasted three grueling hours, the last of which my anesthesia stopped working. Less than 24 hours after that our son was admitted to the NICU for pneumonia. We spent 10 long days in the hospital. While I know our stay was not long compared to some of the NICU mom warriors out there who are there for months on end, it took everything I had to keep it together. The day we were released from the hospital, I believe I was still in shock from everything that had happened. Now what? What happens next? Life happened. Poop happened. Sleepless nights happened. The fourth trimester happened. No one really warned me about it. The baby showers were over. The waiting and worrying about labor was over. This fragile teeny tiny life was mine to keep alive and care for. I am a firm believer in the fourth trimester after experiencing it for myself. Those first three months were tough. I was terrified, exhausted and in an information overload from learning how to care for this little one. Now that he’s a toddler, we talk about having another baby. Will the next one be easier? I doubt it. Will I be more prepared for the fourth trimester? I hope so. I’ve been there. It gets better. The exhaustion, the tears, the questions…it all gets better. I can’t promise it will get better in three months, sometimes it takes longer. I want you to know that you aren’t alone. I struggled with the worry, the questions (what’s a normal baby temperature, what if they get sick, why does every single stranger want to touch my kid? ), the wondering how you will do this. The little things are exhausting: I mean seriously, how difficult can it be to fold a stroller by yourself? How exactly will I carry this newborn, our diaper bag and a car seat into a doctor’s appointment when I can barely walk myself? There are things that classes cannot teach you, lessons and skills that only the fourth trimester will teach you. I promise, you won’t take that long to change a diaper forever. You won’t stare at that baby monitor every night for the rest of your life. 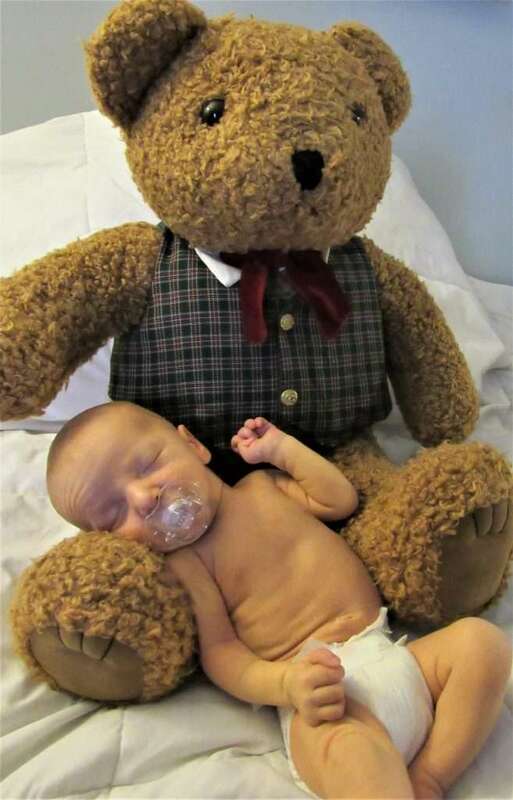 Soon, the worry of how to burp your newborn will turn into worry of them sticking their fingers in electrical outlets and then before we know it, worries of them getting their driver’s license. I hope that you cherish a few moments of this phase. But remember, It’s ok not to love every moment. Your body is going through the biggest change it will ever go through. Your emotions and hormones are running wild. Take a deep breath, love on that little one or take a break and take a nap if you need to. Accept the help or don’t. It’s ok to tell visitors ‘no’. This phase is just that: a phase. It will pass. It will get better. If you are loving this phase: I am so excited for you! If you are wondering how you will push through: you will, mama. There is no right or wrong way to parent as long as you are loving your precious little one with all that you have. Stop worrying about what others think and enjoy finding your way through this with your baby, before long the snuggles will be few and far between. Love yourself mama, you are gorgeous. You are strong. You are a great mama.